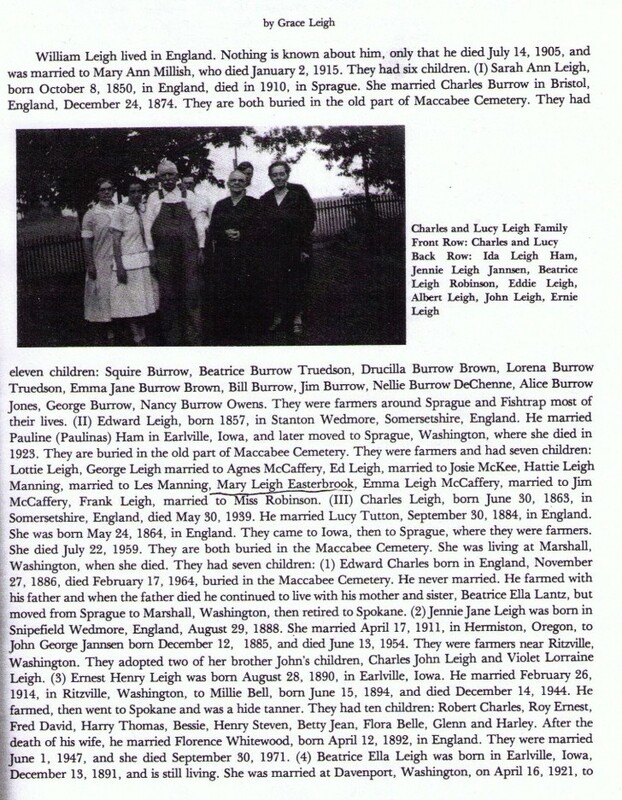 See Washington Tombstone Transcription Project Table of Contents or go directly to Cemetery file directory. 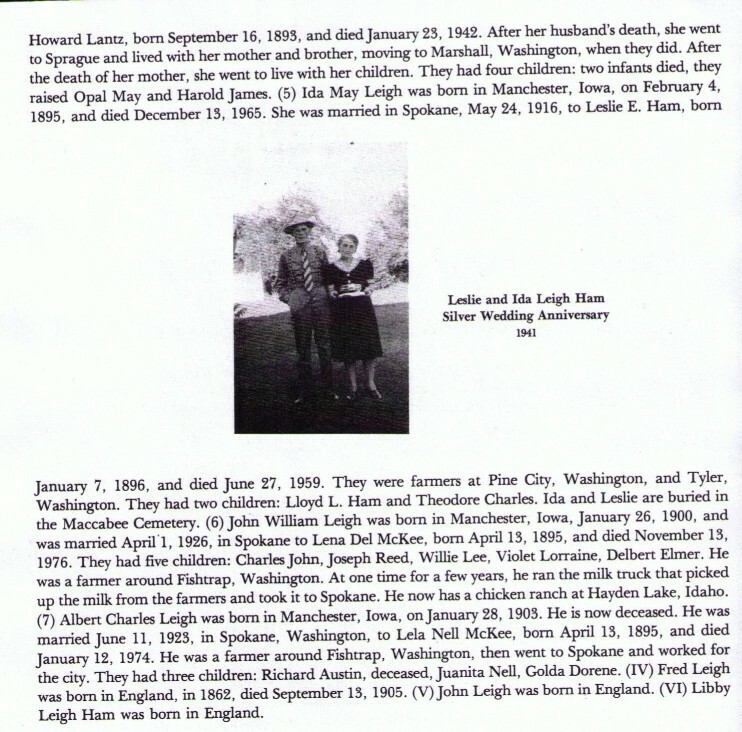 Note: Cemetery files are included in above search engine. These electronic pages and files are for the use of individual researchers, and may NOT be reproduced in any format for profit or presentation by other organizations. Printing the files within by non-commercial individuals and libraries is encouraged, as long as all notices and submitter information is included. Any other use, including copying files to other sites requires permission from the submitters, or their legal representative, PRIOR to uploading to any other sites. Contact the listed USGenWeb archivist with proof of this consent. The WAGenWeb Project makes no claims or estimates of the validity of the information submitted and reminds you that each new piece of information must be researched and proved or disproved by weight of evidence. It is always best to consult the original material for verification. Click here or here to transcribe and submit your data using our automated forms! For information on the types of files that we're looking for, see the USGenWeb Archives Project Guidelines. For information on how to assist the Archivists with formatting your files, visit the Archives Contributor Page.